SussEd (Sustainable Education) brings together practitioners and teachers to pass on practical skills for building a resilient future. Teaching and providing experiences to individuals, communities and businesses across the UK. 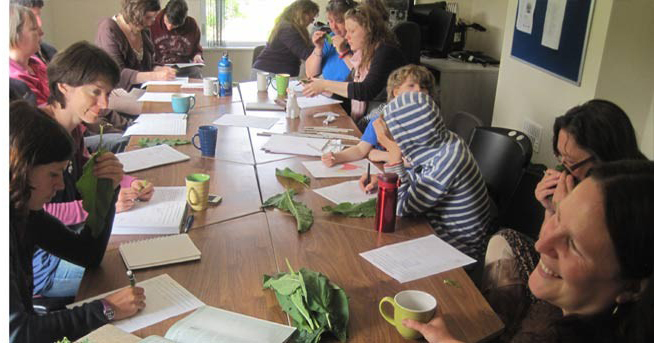 Crafts and Gardening practical courses: regular programme of events hosted by Cultivate at the horticulture training base in Newtown. Permaculture design. Permaculture is a design science for sustainability, integrating together food, soils, water, housing, energy, community, finance and more. Zero waste. Cwm Harry is a lead partner is public waste reduction strategies. We can manage waste reduction and recycling at public events, to public outreach and much more. Affordable Housing. We are interested in affordable housing projects, from commissioning to design.